After the presentation of the ROCK project at the STORM Symposium on Risk and Heritage in Portugal, the Lisbon team was invited to participate in the Faro Convention Meeting - The Faro Convention and Regeneration of Communities, which took place in Lisbon on may 24th and 25th. This international event, under the Council of Europe's framework convention on the value of cultural heritage for society, intended to provide participants with information on the Faro Convention and its Action Plan, to present examples of good practice arising from the principles of the Convention, to share experiences and stories. 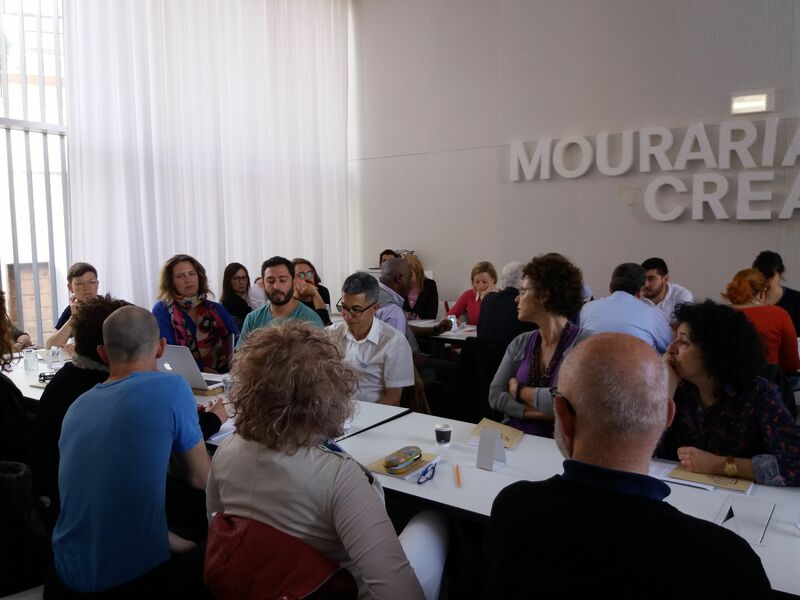 It is also a way to establish contact between participants and local communities in the process of community regeneration, in this case, the resident and working population of the Mouraria neighbourhood, in the historic centre of Lisbon. 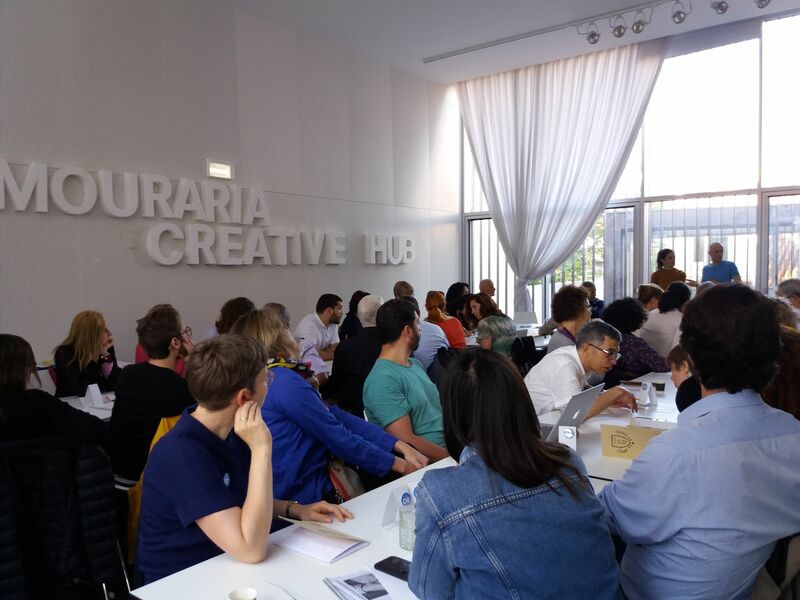 The methodology consisted of a journey where participants meet community members, hearing different narratives and exchanged diverse points of view. Organized in groups, the participants took notes of what they had observed and how it may relate to their communities. These notes were later shared during the last session and contributed to the conclusions of the event.